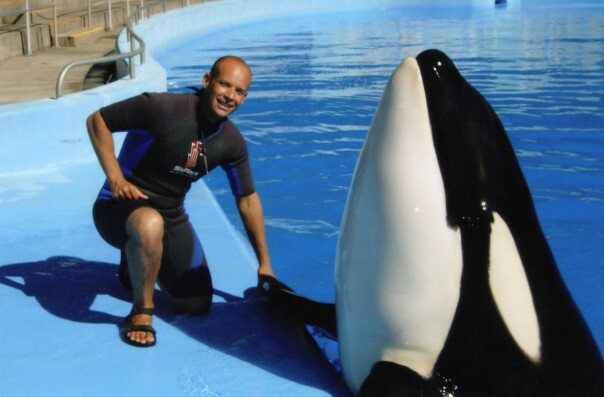 Scott Mara began his career working with animals in 1996, when he went to woork at Miami Seaquarium working with California Sea Lions, Harbor Seals, Atlantic Bottlenose Dolphins and Pacific Bottlenose Dolphins. At Good Dog! we believe in using a scientifically based approach to training. We use positive reinforcement methods to create a working relationship between you and your dog. Every Dog can be a Good Dog! At Good Dog Tahoe we believe in using a scientifically based approach to training. 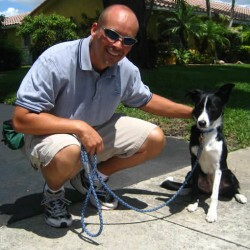 We use positive reinforcement methods to create a working relationship between you and your dog.